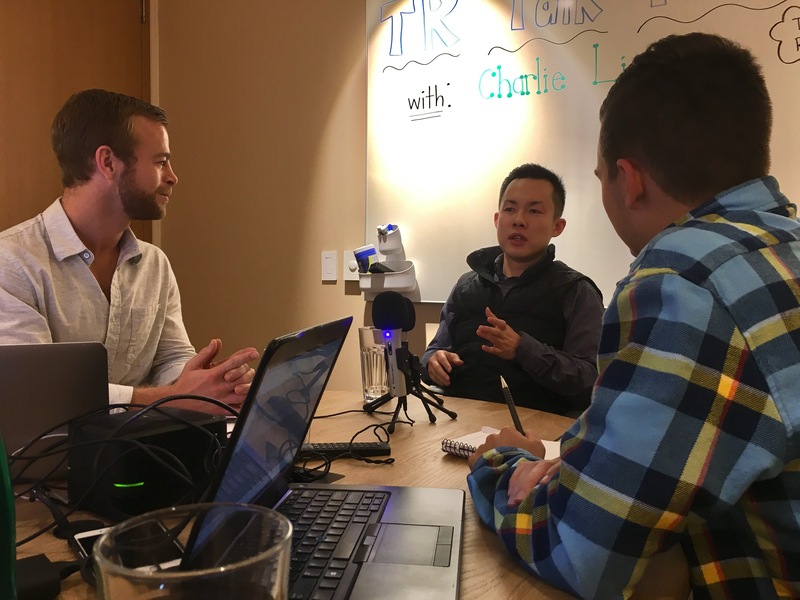 Charlie Liang is a former Professional Poker Player and currently a Director of Marketing at Engagio. He also speaks 3+ languages, plays multiple instruments and is an aspiring DJ. In this episode, Charlie tells us about his collapse in Online Poker and how he once interviewed 50 consecutive times before landing his first job at Google. Charlie talks a ton about the tactics he uses to win each day and how to be world class at networking & marketing.